For more information about how to plan for moving, read through our Moving Guides or visit our Bekins blog, This Is Moving, for dozens of great move planning and packing tips. Hi Victor! 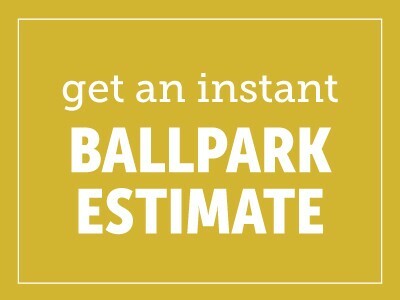 You can obtain a ballpark quote or request an in-home estimate by following this link: https://www.bekins.com/get-a-quote/. You can also give our Customer Service line a call at 1-800-456-8092, or find your nearest Bekins agent here: https://www.bekins.com/find-a-local-agent/. Hope that helps!